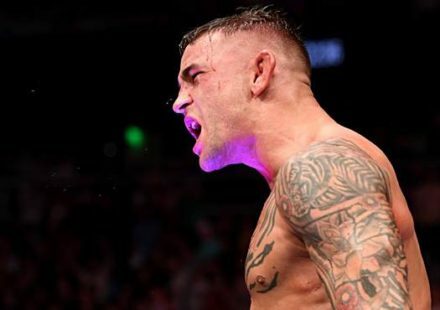 Diego Sanchez raining down blows on Paulo Thiago. 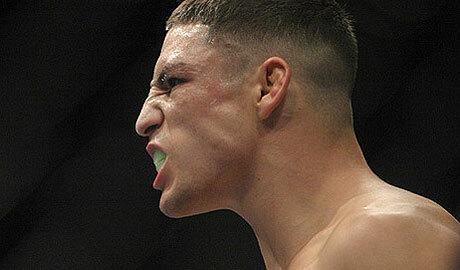 Ultimate Fighter Season 1 winner Diego Sanchez is on the mend and shooting for a return to the Octagon in early 2012. 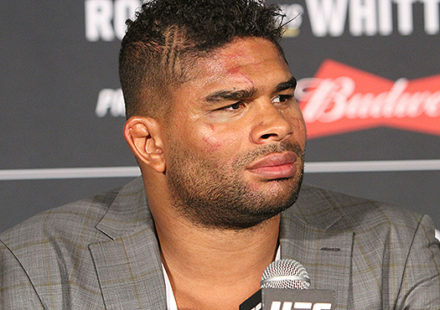 Sanchez faced an unfortunate situation prior to his last scheduled fight when he suffered a broken hand that forced him out of his bout against UFC Hall of Famer Matt Hughes. The last time Sanchez fought was in March when he won a decision over Martin Kampmann in his third fight back since returning to the welterweight division in 2010. Now, according to his manager Malki Kawa from First Round Management, Sanchez is on the road to recovery and hoping for a return in the first couple of months of 2012. “Diego’s hand, I want to say, is about 75 to 80-percent healed up. He’s lifting weights on it, he’s taking really good care of it, he’s rehabbing it hard. 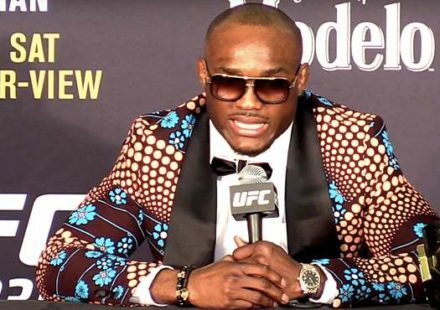 He’s really trying to get back as soon as possible,” Kawa told MMAWeekly Radio. Like any injury, Kawa wants to make sure that Sanchez is back to full health before booking him in any fights, but there appear to be plenty of opportunities awaiting “The Dream” when he’s ready to come back. “We probably need to wait another week to see how it is to grapple on it, like to grab and do that type of stuff and to actually spar with it. Once he does that and he feels completely confident in it, then hopefully based on that he can be back the beginning of February. If it still needs some time then maybe late February, early March,” Kawa stated. 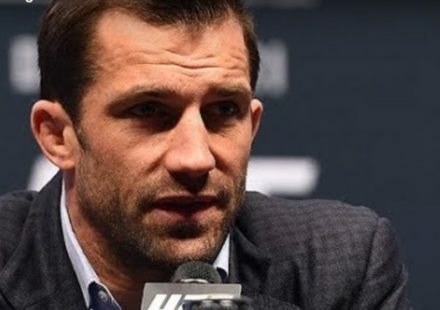 Some rumors have persisted that Sanchez could face top ten welterweight Jake Ellenberger when he returns to action, but as of right now nothing has been determined for either fighter. 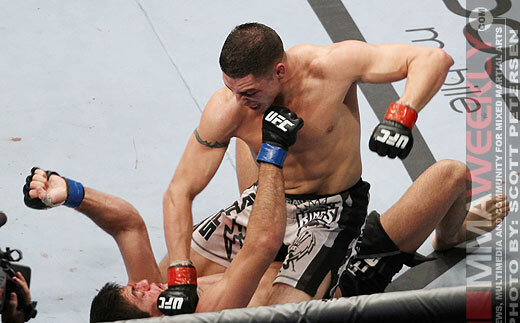 Ellenberger recently re-upped for a new six-fight contract with the UFC, and is expected to return in 2012 as well.